Weight of the Nation on HBO tonight! 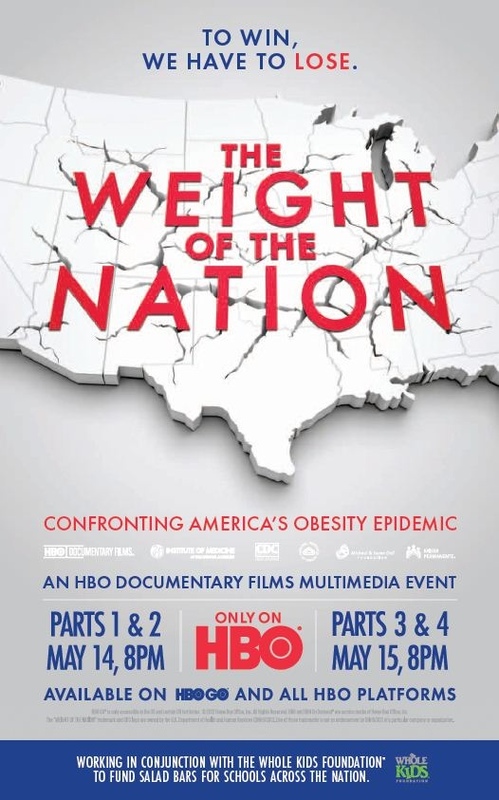 Tonight at 8pm EST, HBO will begin screening the 4-part documentary, The Weight of the Nation. If you don’t have HBO, you can also watch it online. Why don’t more people make funny cooking shows? Sent to me by a friend, this is the funniest video I’ve seen in awhile. Starring Hannah Hart as “Belligerent” and Cheese as “Sorely Missed,” welcome to My Drunk Kitchen. You can find more drunken recipes on Harto & Co’s website. 6/3/09 11:58pm @StephenAtHome i’ve got no beef with industrial farmers. it’s some kind of meat, but not beef. 5/13/09 11:55pm @StephenAtHome i have an omnivore’s dilemma: should i eat michael pollan? Michael Pollan on Colbert Tonight! Tonight, Michael Pollan, author of The Omnivore’s Dilemma and In Defense of Food, will appear on The Colbert Report tonight. After seeing Colbert antagonize Mark Bittman, I can’t wait to see him grill Pollan. I’ll be watching, fo’ sho’. Then they get reprimanded by a doctor and have 3 weeks to reform, etc etc. I’m not such a fan of reality shows in general, but I might watch this one because, sadly, I think this is the only way to get through to American parents to address childhood obesity as a serious problem (an epidemic, the news calls it now).